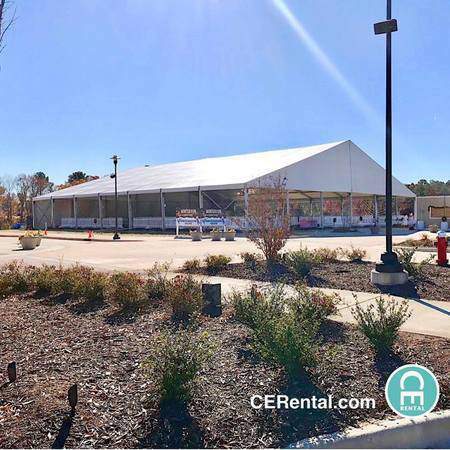 Temporary Structures that offer unlimited length and sizes for any type of event. Multiple options for tent panels, sidewalls, doors, and much more. Available for long term use. Contact us today to discuss your next special event.